Maybe you want to play Limbo on PS4 too? How much of this game can you take? 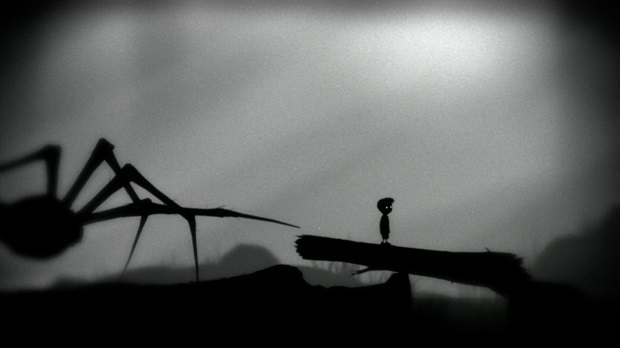 If you own a device, chances are you can play Limbo on it. Blenders? Yep, I think those are equipped for Limbo. Those high-tech war machines where two guys have to turn a key at the same time to launch a nuke? Fact: They have Limbo pre-installed. It's probably even come to those old hot-orange Nokia phones that were only good for playing Snake. Probably. 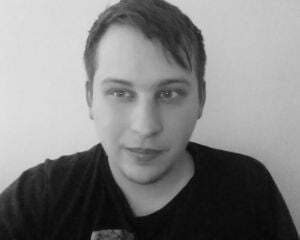 One place Limbo hasn't yet shuffled its monochrome, sister-searching ways to is the PlayStation 4, but that looks set to change. PEGI, the European ratings board, has a new listing for the macabre platformer on PS4. Playdead's grim trek through the afterlife is no stranger to Sony's platforms. It's already available on PS3 and PS Vita, and has been previously offered as a PS Plus free title.